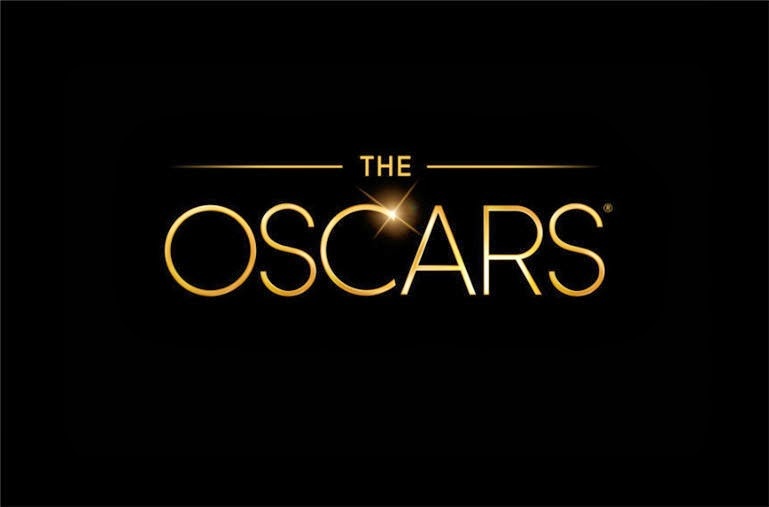 BEVERLY HILLS, CA — The Academy of Motion Picture Arts and Sciences has announced that 10 films remain in the running in the Visual Effects category for the 86th Oscars. "Warner Bros. Pictures and Legendary Pictures Pacific Rim"
Oscars nominations will be announced live on Thursday, January 16, 2014, at 5:30 a.m. PT in the Academy's Samuel Goldwyn Theater. Academy Awards for outstanding film achievements of 2013 will be presented on Oscar Sunday, March 2, 2014, at the Dolby Theatre at Hollywood & Highland Center, and televised live on the ABC Television Network. The Oscar presentation also will be televised live in more than 225 countries and territories worldwide.